California growers continue to expand their almond acreage in the state during the drought while the Brown administration has mandated that urban families slash their water usage by 25 percent. California’s 2014 almond acreage was estimated at 1,020,000 acres, up 50,000 acres from the 2013 acreage of 970,000, according to a recent survey (PDF) conducted by the National Agricultural Statistics Service (NASS). That is an increase of 5 percent in one year. At the beginning of our current drought, almond acreage was 870,000 acres, according to the respected blog, On the Public Record. When you subtract the 870,000 acres from 1,020,000 acres, you get an increase of 150,000 acres — again, all during a record drought. Of the total acreage for 2014, 870,000 acres were bearing and 150,000 acres were nonbearing, the NASS reported. The preliminary bearing acreage for 2015 is estimated at 890,000 acres, according to the service. The survey also revealed that Nonpareil continued to be the leading variety of almonds, followed by Monterey, Butte, Carmel, and Padre. 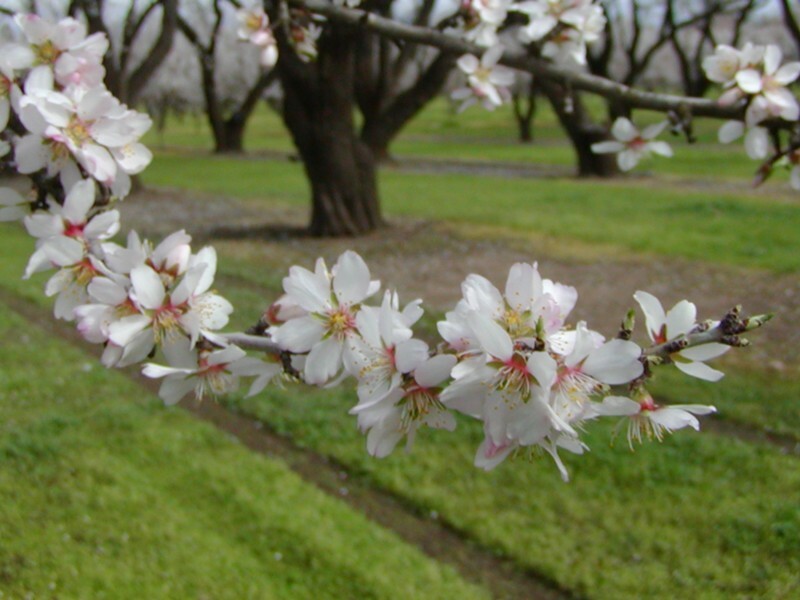 Kern, Fresno, Stanislaus, Merced, and Madera were the leading counties for almond growing. Those counties are all in the San Joaquin Valley, south of the delta. The five counties had 73 percent of the total bearing acreage, the NASS reported. So how would the amount of increased almond acreage translate into increased water usage during the current drought? Using a number of 3.5 acre feet of water per acre of almonds at ultimate demand with mature trees, the new acreage of 150,000 acres works out to 525,000 acre feet of water used in ultimate demand. In other words, over 500,000 acre feet, or half of Folsom Lake when full, would be necessary to irrigate the new almond acreage — once the trees become mature! This new almond acreage, when mature, will also use more water than the average annual yield of all the proposed CALFED storage projects put together, according to Steve Evans, Wild Rivers Consultant. The PPIC estimates the CALFED projects will have a combined average annual yield of 410,000 acre feet. 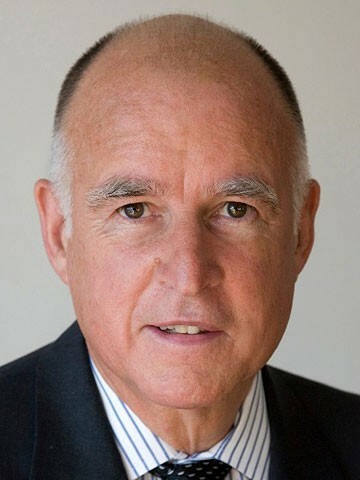 Representatives of fishing groups, environmental groups, and Indian tribes have criticized the expansion of water acreage for almonds, a water-intensive crop, at a time when salmon, Delta smelt, and other fish populations are imperiled by poor water management by the state and federal governments — and when urban users are now mandated to cut back on water use by 25 percent. “It’s a good thing for urban users to conserve water, but since agriculture uses 80 percent of water, the governor's emergency drought declaration missed the mark by not including agriculture,” said Tom Stokely, water policy analyst for the conservation group California Water Impact Network (C-WIN) “A lot of people feel their efforts to conserve water are so that a wealthy almond farmer can plant more trees and make greater profit. These statistics on increased almond plantings actually prove that we are conserving water in urban areas so that more almonds can be planted." In response to those who argue that if the acreage wasn't planted with almonds, it would be planted with cotton or other crops, Stokely noted, "Cotton is not a permanent crop and you can fallow it any year. You cannot fallow permanent crops like almonds and pistachios. "It's inexcusable to increase the demand for California water by 500,000 acre feet in the midst of a historic drought," Stokely emphasized. As urban users are mandated to slash their water use, Beverly Hills billionaire Stewart Resnick, owner of Paramount Farms and the largest tree fruit grower in the world, revealed his current efforts to expand pistachio, almond, and walnut acreage during a record drought at this year’s annual pistachio conference hosted by Paramount Farms. During the event covered by the Western Farm Press, Resnick bragged about the increase in his nut acreage over the past ten years, including an 118 percent increase for pistachios, 47 percent increase for almonds, and 30 percent increase for walnuts. For more information about the California Water Impact Network, go to here.